Buy Condor CBT Bungee Sling |ReplicaAirguns.ca | Easter Weekend Sale! Comments: This Condor sling converts from two point to a single point sling and has a dual bungee construction. It also has an HK snap hook adapter covered with elastic tube. 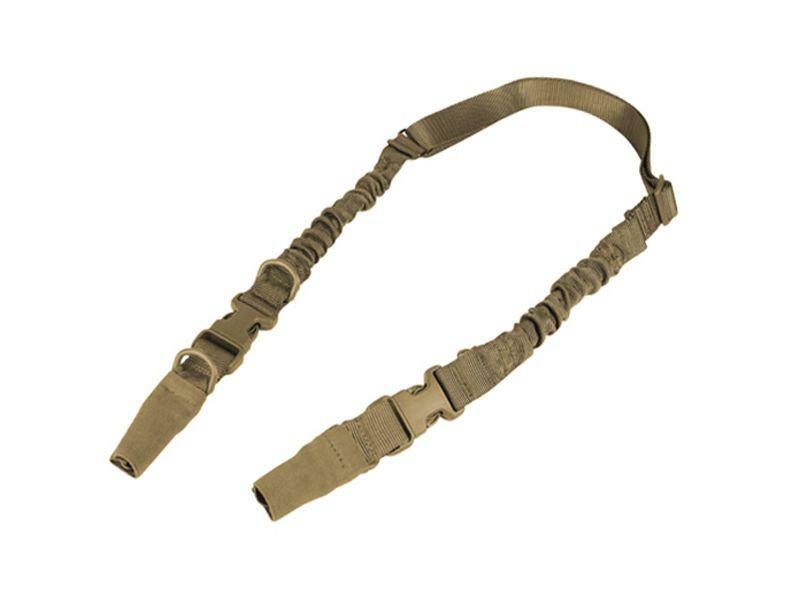 There is a side-release buckle for the adapter sling and the 1.25 inch webbing has Duraflex buckles. This sling is made in the U.S.A.